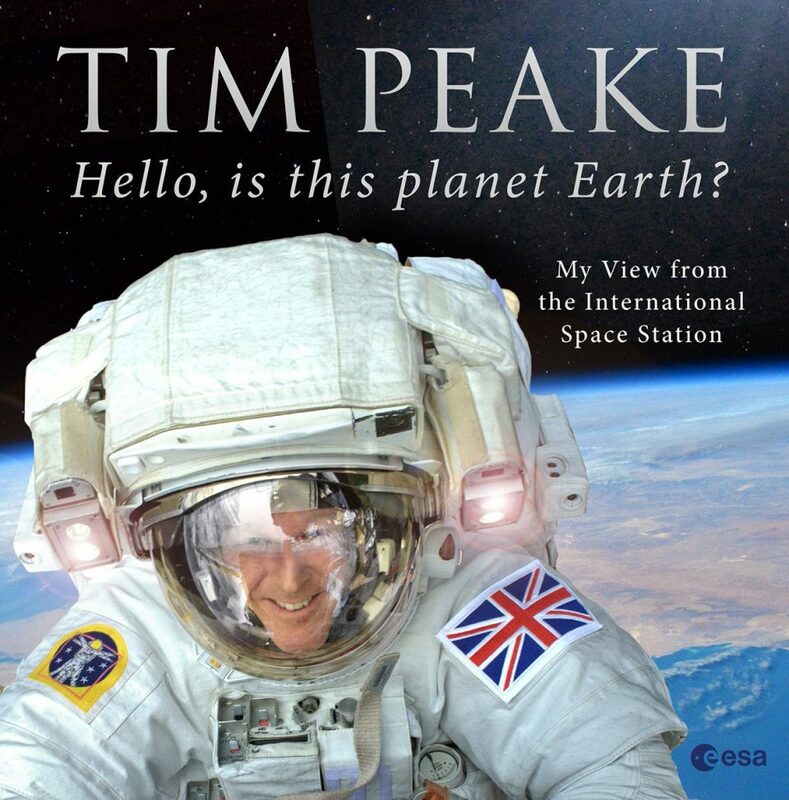 Tim Peake’s book Hello, is this Planet Earth? At the British Book Awards, Tim Peake’s book Hello, is this Planet Earth? published by Century, has won the Non-Fiction: Lifestyle Book of the Year Award. I was fortunate enough to be asked to help with the editing – and Tim Peake kindly acknowledged me in his book: thanking… Max Alexander for helping me find a good eye for a picture. My Hidden exhibition has been to over 35 locations in England – in galleries, cathedrals, museums, and at public service events. The official definition of a young carer is ‘…a person under 18 who provides or intends to provide care for another person (of any age, except where that care is provided for payment, pursuant to a contract or as voluntary work).’ Children and Families Act 2014 Section 96. These young carers are forced to grow up early and miss out on the same opportunities as other children because they care for family members who are disabled or chronically ill, or for adults who are misusing alcohol or drugs. Asteroid Day has been proclaimed by the General Assembly of the United Nations on the 7th December 2016. It was first announced at the Science Museum in London by Astronomer Royal Lord Martin Rees, film maker Grig Richters, and Queen guitarist Dr. Brian May (shown here in my photograph – and I have been involved in the movement from the very beginning Astronomy.com). Today, the UN officially proclaimed 30 June – the anniversary of the most momentous asteroid impact event in recorded history – as International Asteroid Day, to raise awareness of the threat and opportunity represented by these small bodies scattered through space. On 30 June 1908 an asteroid detonated in the air above Tunguska in Siberia. This explosive event felled around 60 million trees across 2200 sq km of territory. Striking only a few hours later, the results would have been disastrous over a populated area. For the past two years this anniversary has been marked around the globe by the Asteroid Day organisation, with ESA joining in to highlight its own asteroid-related programmes. 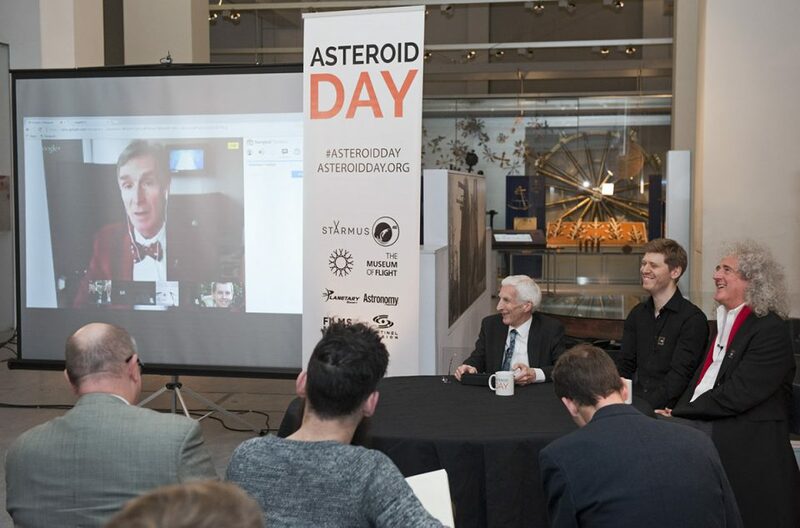 Now the UN General Assembly has formally recognised Asteroid Day. “Today’s announcement shows how asteroids are becoming more of a global concern,” comments ESA Director General Jan Woerner. The UN’s Committee on the Peaceful Uses of Outer Space has itself had a long-standing interest in improving our knowledge of the distribution and character of potentially hazardous near-Earth objects, and in predicting and mitigating the threat of an impact, especially for developing nations. “Will an asteroid hit Earth again?” asks ESA astronaut Alexander Gerst. “The question is not if but when? 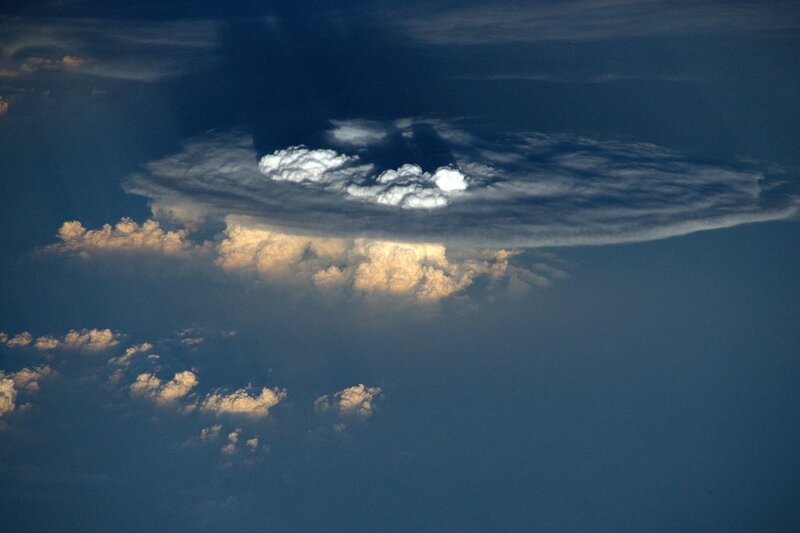 Read more at UNITED NATIONS Office for Outer Space Affairs website. 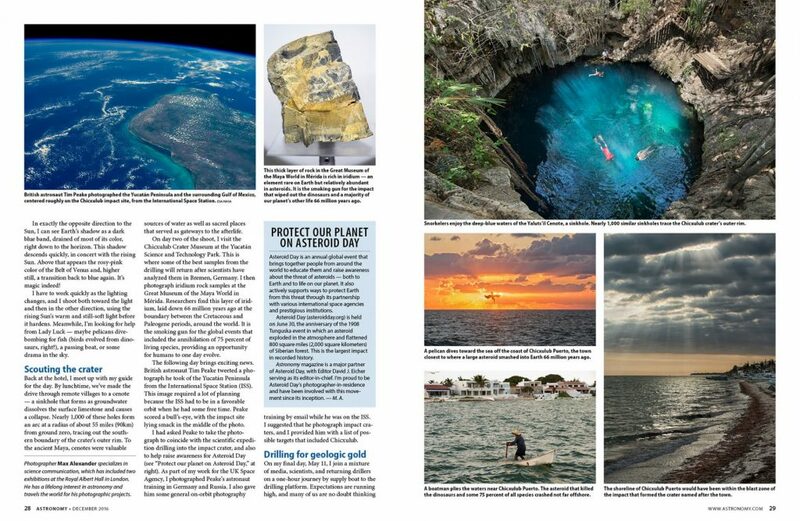 Here is the article I wrote to accompany my photographs from the Gulf of Mexico impact crater. It has just been published in the US by Astronomy Magazine. 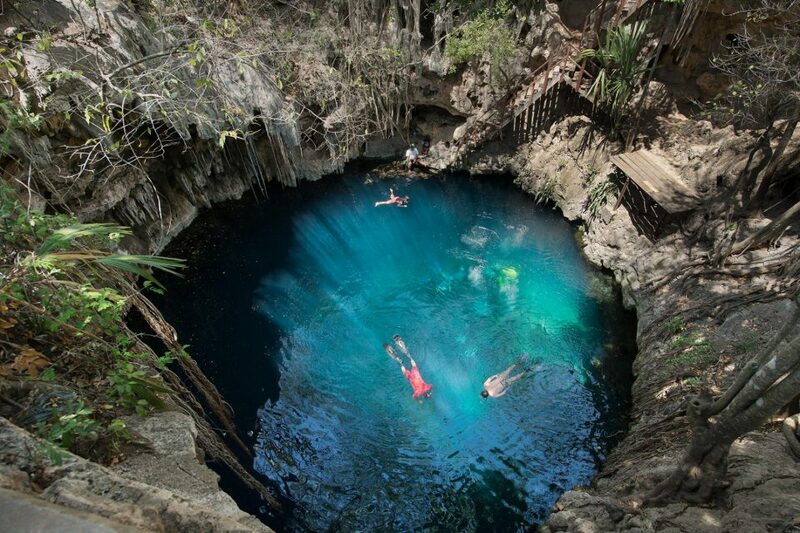 Sixty-six million years ago, a city-sized asteroid collided with Earth just off the coast of what is now Mexico. 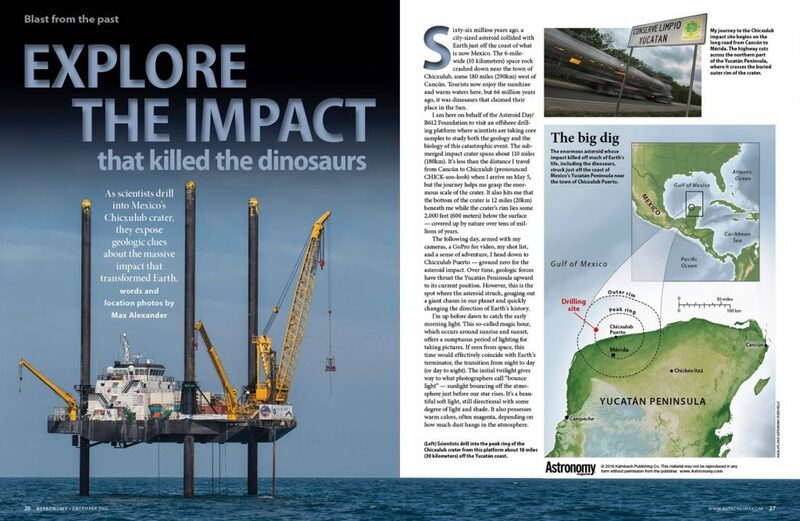 The 6-mile-wide (10 kilometers) space rock crashed down near the town of Chicxulub, some 180 miles (290km) west of Cancún. Tourists now enjoy the sunshine and warm waters here, but 66 million years ago, it was dinosaurs that claimed their place in the Sun. 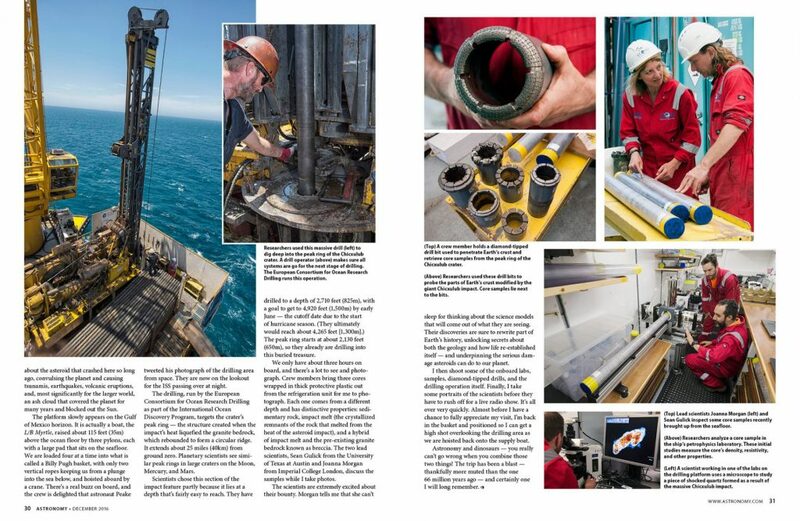 I am here on behalf of the Asteroid Day/ B612 Foundation to visit an offshore drilling platform where scientists are taking core samples to study both the geology and the biology of this catastrophic event. 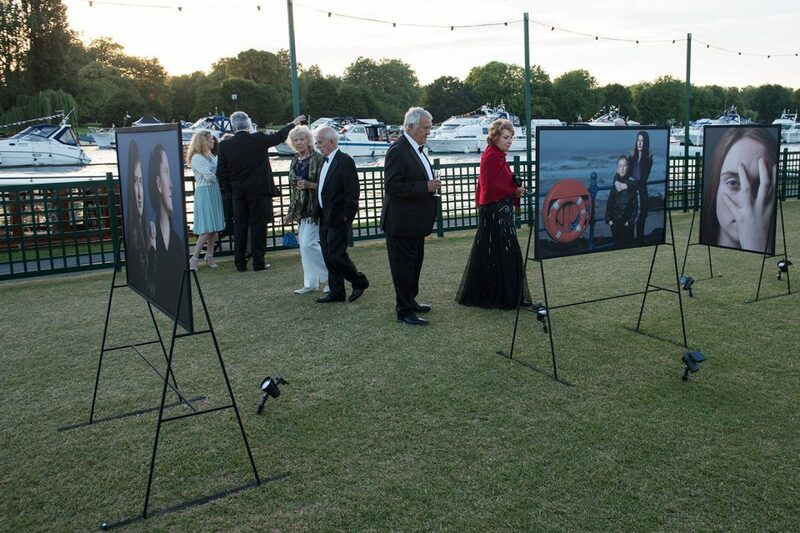 Hidden is showing at the annual Henley Festival in Oxfordshire, for three years, with the exhibition’s sponsor, The Children’s Society, being the official charity. We are proud to be working in partnership with Henley Festival to bring inspiration and vital support to thousands of children who care for their family members. The generous support of Henley Festival through our three-year partnership will see a minimum of £60,000 provided to support thousands of young carers with much-needed breaks away from caring duties as well as mentoring and other crucial support. This year Henley Festival featured a special outdoor installation of Hidden, a ground-breaking exhibition that captures the lives of thousands of young carers as young as seven, up and down the country. 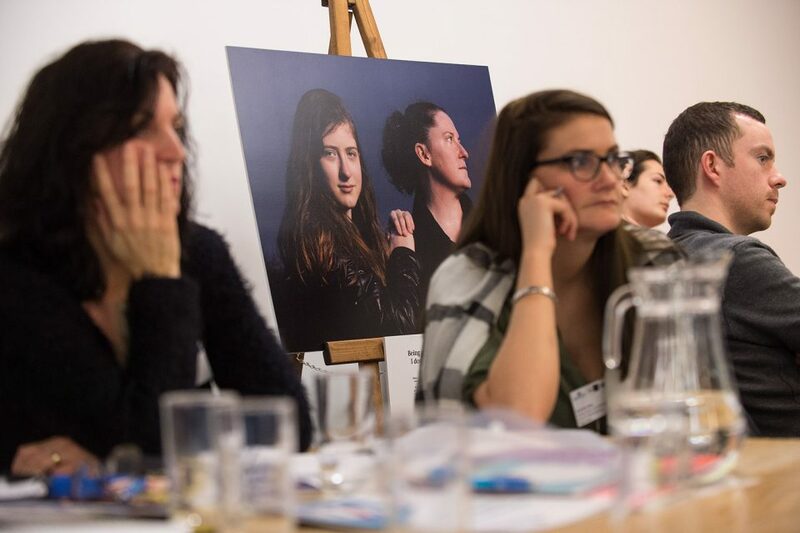 Hidden brings to light some of the powerful stories behind Britain’s 166,000 hidden young carers and how, with the right help, they are dreaming big for their futures. At the festival, young carers had the the excitement of being part of the magical atmosphere. Understand what it’s like being a young carer by watching Molly’s video. 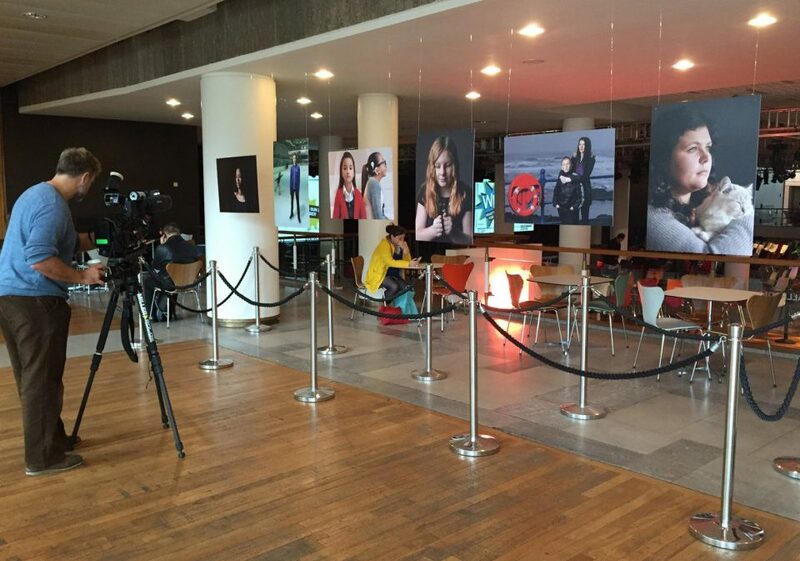 We are excited and proud that Hidden, a ground-breaking exhibition of photographs of young carers, is featuring at this year’s WHY? What’s Happening for the Young festival at Southbank Centre, as part of Southbank Centre’s festival celebrating children’s rights. Southbank Centre is hosting Hidden for the five-day festival, so that visitors can better understand the hidden lives of young carers. ‘The Starmus Festival is a powerful combination of science and arts.’ Starmus V has been announced for 2017, in Trondheim, Norway. The featured image above is one of my photograph from Starmus III in the Canary Islands, with Nobel Prize winners, scientists, astronauts and artists. 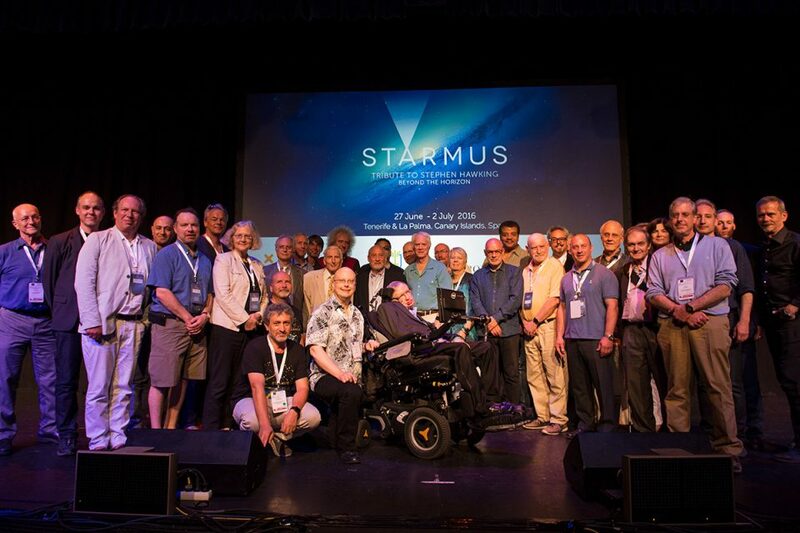 The Starmus Festival was born to celebrate science and the arts with the goal of bringing an understanding and appreciation of science to the public at large. Starmus IV is going to be the biggest Starmus festival yet: an international star-studded gathering of scientists, artists, musicians, writers, business leaders, and more; all coming together to celebrate science. It will be an exciting festival of talks, concerts, debates, parties, and learning. This trailer features many of my photographs from previous Starmus Festivals. 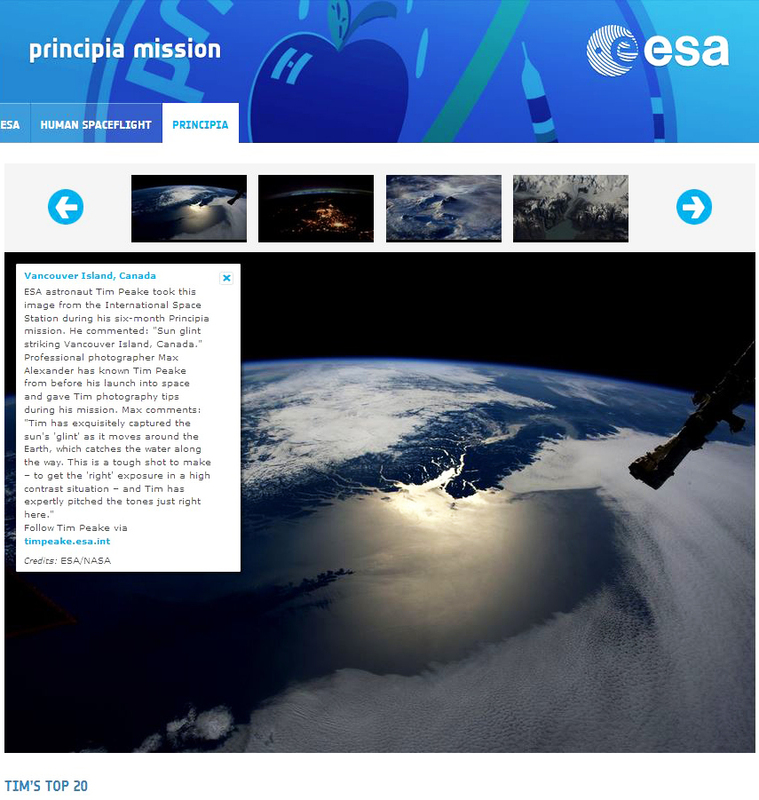 Tim shared over 400 pictures during his six-month Principia mission on the International Space Station, many from the European-built Cupola observatory and ESA has asked me to select Tim’s Top Twenty photographs that he took while on the International Space Station – and it was a privilege to do this. 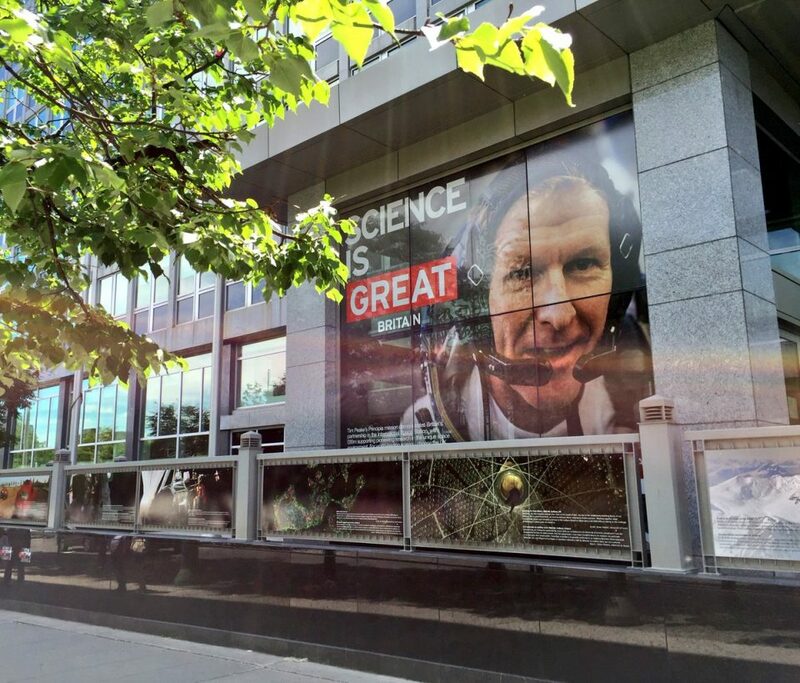 The British High Commission in Ottawa, Canada, has displayed my photograph of astronaut Tim Peake that I took while he was training in Star City, Moscow. As part of freelancing for the UK Space Agency, I gave the British astronaut Tim Peake photography training while he was on the International Space Station, by direct email. It was a unique experience as professional photographer to do something like this – and quite something to receive emails on my phone from space! The European Space Agency has now published this correspondence. 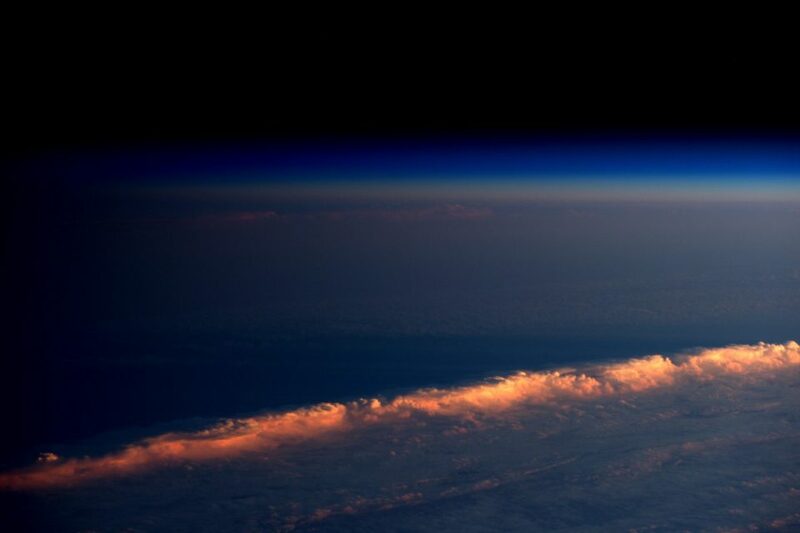 Have you ever wondered how Tim takes such amazing pictures from space? Behind all good work is a great teacher: professional photographer Max Alexander has known Tim Peake from before his launch into space, including documenting his Soyuz training in November 2015. The two kept in touch via email and Max has been giving Tim advice throughout his six-month Principia mission on the International Space Station. The duo allowed us to publish some of their correspondence, we added pictures of Tim’s to illustrate. When all is said and done, the mantra in photography is F8 and be there; i.e., keep it simple – and you most certainly are there!